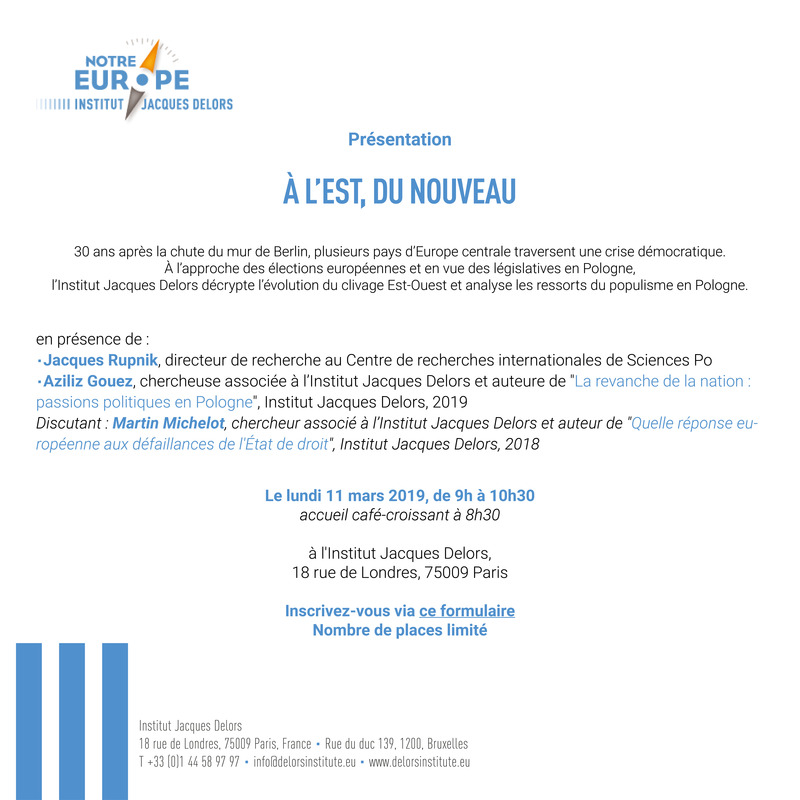 Notre Europe – Jacques Delors Institute, in partnership with the European Movement – France, with the Mouvement Européen – Provence organise their eighth, and last before restitution, civic debate “Droit d’inventaire – Droit d’inventer” in Aix-en-Provence on Friday 25 April 2014. 14.30<15.45. 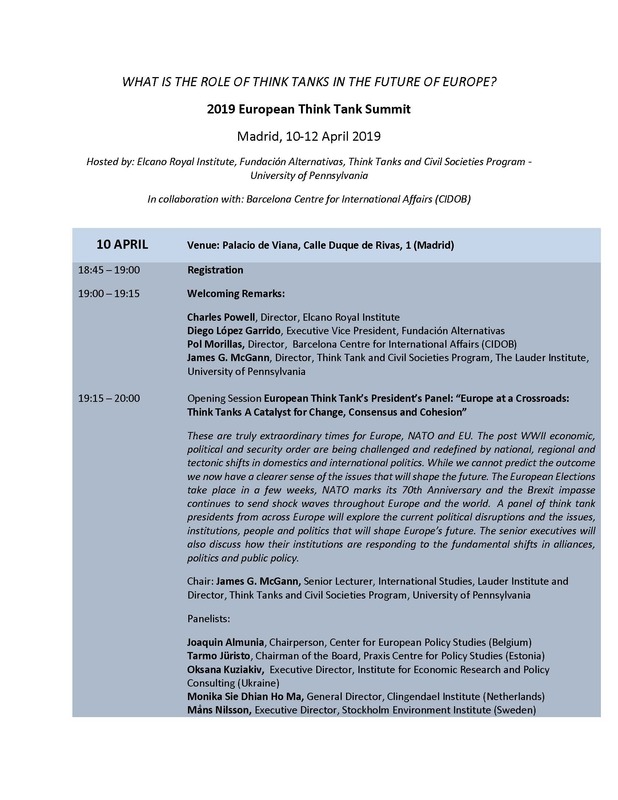 Panel 1 : What kinf of democracy for the European citizens ? 15.50<17.05. Panel 2 : Which place for the EU in the globalization ? 17.10<18.25. Panel 3 : Which solutions to face the european crisis concerning employment and the euro ?